The board of director for Tourism Malaysia Sarawak Encik Johanif bin Mohammad Ali will be leaving for New York on the 25th January 2013. He has been serving the Tourism Malaysia Sarawak since year 2008 until 2012. In his statement during his speech, his main goal was not only to promote Sarawak alone but he is looking at new business prospect in New York. He did mention the percentage of international tourists coming over to Sarawak was more. His new aim in New York was also to introduce Sarawak more to the people in New York besides his other tasks to promote Malaysia as a whole. One of his notable successes as the State Director, Malaysia Tourism Promotion Board Sarawak Office, was organizing the Pacific Asia Travel Association (PATA) board of directors’ conference in year 2009. The event was attended by a total of 100 delegates from all different nations in Asia region. The objective for PATA which was established in the early 1950’s served its purposed to promote mostly Asian region. Encik Johanif also sat on the Sarawak Convention Bureau as the Board of directors for four years. He even urged the Sarawak government to make full use of our treasures and natural resources in Sarawak to turn it into a potential marketing tool to attract more tourists. “With its natural products, we must now find a way to market them the right way. The industry players must have the ability to modify our local products to become major tourist products of choice,” he commented. He mentioned that Sarawak can learn a thing or two by observing Melaka. Melaka does not have a much resources to begin with but they somehow managed to do it and turn it into tourists’ attractions by being creative. Johanif hoped that the tour operators in Sarawak do not rely too much on the government to do the job. Instead, they need to be creative in marketing and promoting their products and services. “They must be able to constantly think of new products that could attract more tourists to the state and country. Creativity is one way that this industry could develop further,” he added. He added the reason why Sarawak especially, tends to get very low visitors from New York was due to air connectivity. “We stress on product uniqueness. 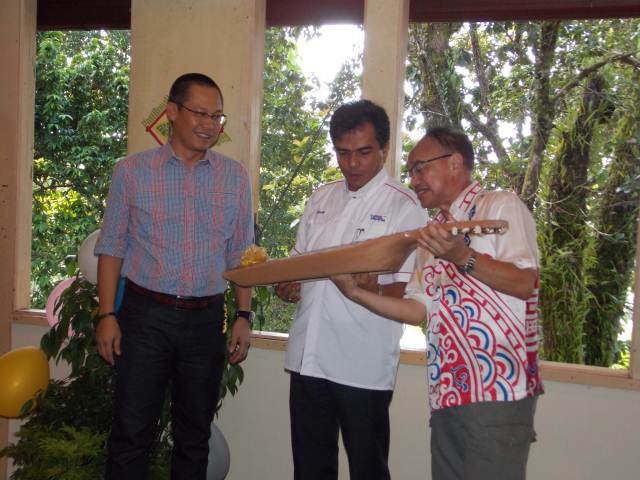 For Sarawak, the products are its culture, nature and adventure,” said Johanif. To overcome the air connectivity issue, Tourism Malaysia has developed a smart partnership with international airlines. Johanif’s successor will be Sallahudin Mohd Ariffin and will be taking his position as the Tourism Malaysia Sarawak Director in February 2013. Those who attended his farewell party held at Damai on the 28th December 2012 were Dato’ James Dawos, Sarawak Cruise River, The Star, Savvy Media and Borneo Island Big Bikers Club. There were a total number of 50 people who attended his farewell party. 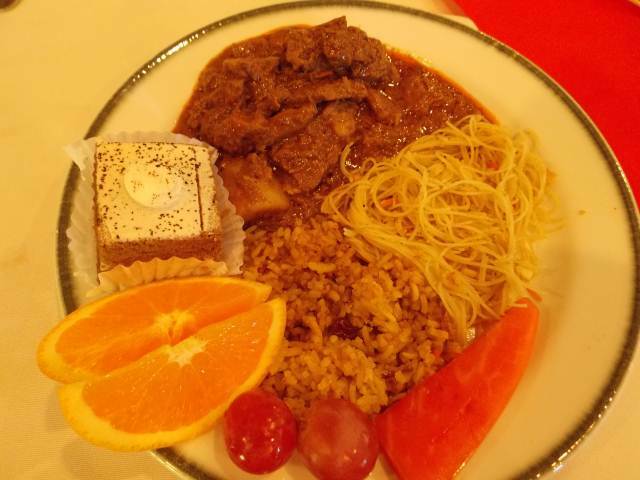 Light refreshments consist of Nasi Briyani, Rendang Beef, Bee Hoon, assorted cupcakes and cookies. Simple activities such as karaoke from both emcees made his farewell party even livelier and simple quizzes with mystery prizes were given away to the crowds. Mr Johanif, you have our best wishes. Do the best and have a great pleasant journey all the way in New York. We also hoped to see you coming back to Kuching once in a while for a visit whenever you have the chance. 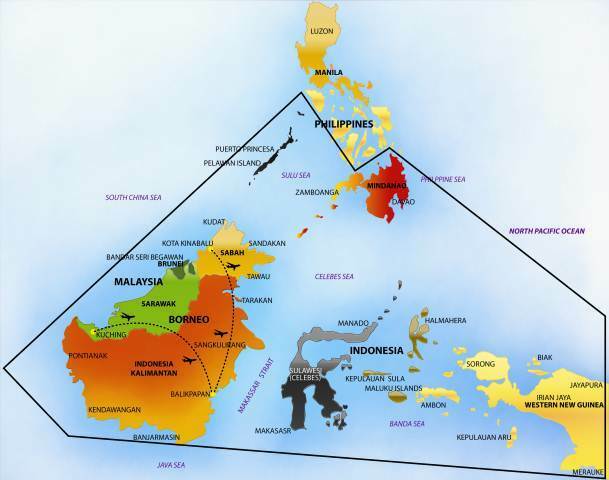 Is Balikpapan City in Indonesia only Known for Oil and Gas? Located on the East side of Kalimantan, Balikpapan is a city that is well-known for industry such as oil, mining, gas, and timber. But some never heard of it. There are quite a handful of people thinking Balikpapan is a place where there are a lot of factories and social status is off poor economics state. Well, is that true? The answer to it is the opposite of what one may think of. Balikpapan, an archipelago with the size of a total 639, 031 in population is a beautiful island located on the west side of Kalimantan. The fact is, although Balikpapan is well known for its iconic oil and gas industries; and it became a very popular tourist attraction. In Balikpapan, there are several multinational companies’ have turned their base of operation to Balikpapan itself as a business centre. Even one of the roads here is named after their iconic industries, such as Jalan Minyak which means The Oil Street. Due to the multinational companies, Balikpapan is transforming into a place whereby the island itself will soon be filled with different ethnics and cultures. 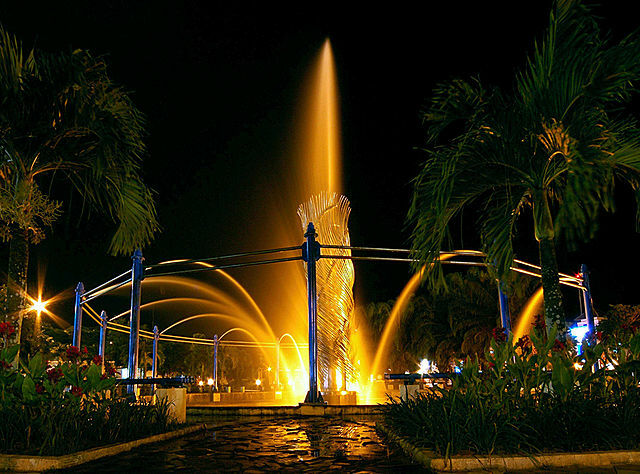 The diverse ethnicities and cultures is what made Balikpapan a place that is worth to visit and stop by. Be it for personal business trip, family trip, or even a couple retreats as a grandeur holiday spots. There are many things to do here in Baikpapan once you made your landing at the Sepinggan International Airport. First of all there is the Klandasan market. The Klandasan market is where you get see local fresh fruits and vegetables are sale directly from the farm. Everything you see is fresh and green. The Vegetable Garden Inpres will be a great spot to stop by. This is the place whereby you can actually buy gifts and handicrafts. And if you do happen to be wearing any jewellery with you during your visit at Balikpapan, then you have come to the right place. They offer services such as helping you to wash away your faded gold or silver. And if you are planning to purchase any of them this place alone offers you the best price in town. You need some relaxation? No worries. The beach is just nearby. Police Beach Kemala is a great spot for you to just sit down, relax and enjoy the sunrise or sunset. 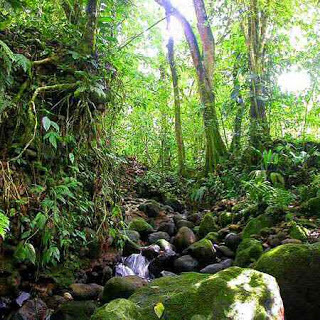 Picture above is the Balikpapan preserved forest. Picture above: Time to feed the crocs at the Barnacle Crocodile. Just in case if you’re bored on spending money and having that nature walk. You might want to try the Crocodile Barnacle. You eventually get to feed those reptiles at the price of Rp. 10,000 per head. After having that long walk around Balikpapan, and if you are hungry, try out the exotic crocodile satay meat here. But if you are an animal lover, then enjoy the sights of other animals such as the elephants, monkeys, turtles and racoons. The iconic mega structure of oil refinery in Balikpapan is what makes Balikpapan well known as the oil town as well. The place is not open to public but from a distance, you are able to see the many buildings of oil refinery within that area. Although Balikpapan is known as the oil town, yet still there are other things to look around. Whether or not it is an oil town or a tourist attraction, it is for you to decide once you visited the place and see it for your own self. Or it can be both as the town itself is more than meets the eye.